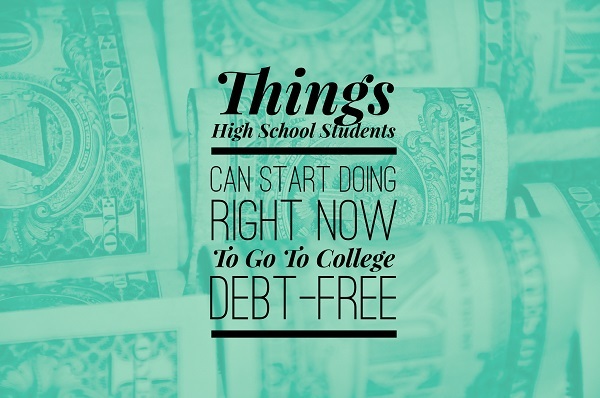 Things High School Students Can Do Right Now To Go To College Debt-Free | So You Want To Teach? Tuition is a major concern for anyone who has plans to attend university, whether that be for undergraduate study or graduate programs. 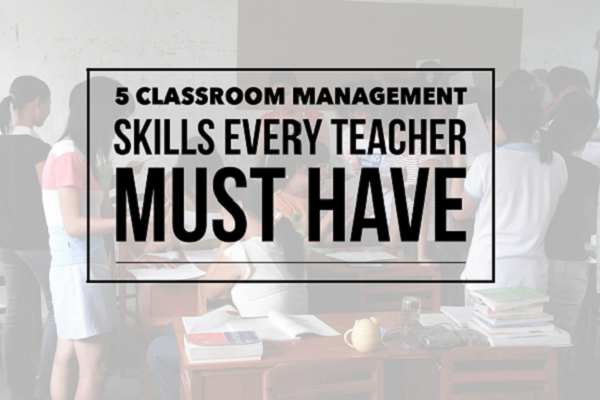 As teachers, we want to guide our students in ways that will help them have the best chances for success later on in life. Today, Rachael Everly brings us some suggestions that we can offer to the future college students in our lives that will reduce costs and even allow them to attend college debt-free. Heading to college fills you with a liberating feeling and will give you a lot of freedom from all aspects, whether it is about social independence, financial liberty or educational solidarity. This feeling is accompanied by a sense of intimidation and petrification from parents or financial personnel. Student loans are a huge problem lingering around your head along with everyday expenses like paying for your food bills and rent payment. Many college students need help with financial planning so that they can graduate from college debt-free. 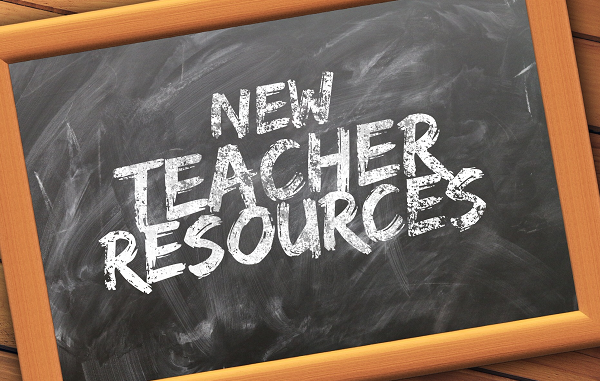 High school is the right time to start, and taking small baby steps before that is all the more commendable. Start thinking about money NOW! Even as a kid, during school days, in high school days and even before you enter the campus premises, train your mind to save, save, save! Having the frugal habit of saving your pocket money will inculcate in you the habit of saving till you enter college. Your little savings can have a great impact on your final bank balance. Chalk out an estimate of how much everything is going to cost like books, tuition, transportation costs etc. Also keep an amount aside to be able to party the night away and certainly something that could come in handy on a rainy day. You have to be clear with your expectations and face the reality and talk it out with your parents. To gain a practical grasp of how much each department requires, get involved in planning your household expenses, vacations and the like and you will see how automatically you will become unconscious about your dimes and dollars. If you wish to earn some college credit for yourself while you’re still in high school you can sign up for International Baccalaureate (IB) or advanced placement (AP) courses that many high schools offer. High school juniors and seniors alike can take up these courses provided that they consider themselves eligible enough to be able to qualify for them. However, we do realize that if we earn credit while still in high school it is definitely going to benefit us in the long run, as it would mean thousands of dollars in the form of college savings. Furthermore, it will also make your more competitive and outshine the rest. Getting hold of a credit or debit card does not mean you go overboard with it and indulge in compulsive buying behaviors. Also college may be the first time you get ownership over plastic money so you should be careful that you develop a good credit score and history as it may help you sponsor your college expenses and keep you out of debt. Do not miss out on a single credit card payment because that leads to build of interest which may become a financial burden for you. Make definitive saving goals and stick to them. This will even allow you to stay true to your budget and consider less expensive options to study. Cost cutting could even mean trying your level best to qualify for a scholarship as it is one of the many dreams of parents regarding their children as it not only helps them gain praise in society but also see their children accomplish their over-enthusiastic career goals.